I’m sure the months are going faster even though the days are longer! I started the month at the Royal Cornwall Show. I was pleased with where we came even though the weather was catchy. There were many people around expressing interest and feeling positive about the future – that’s Cornwall. 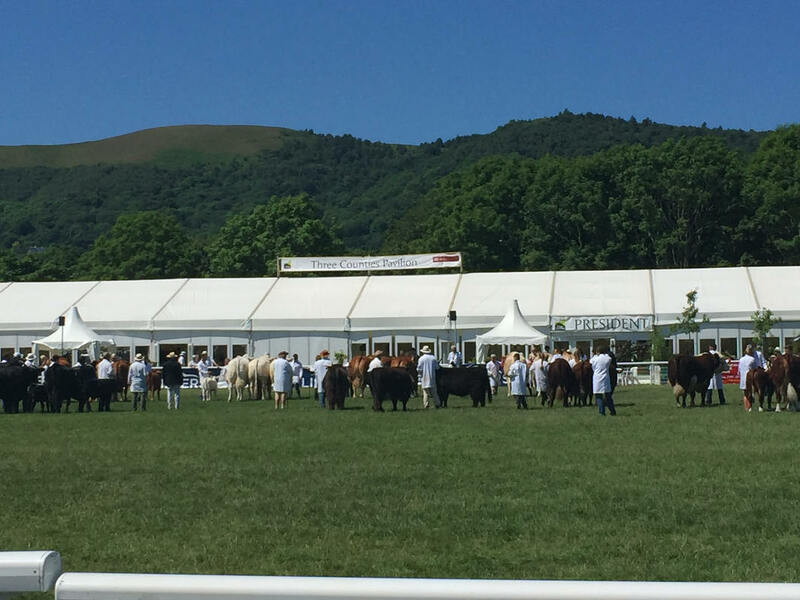 I was honoured by being asked to judge at the Three Counties Show, Malvern – judging the group of three, plus cows and calves. 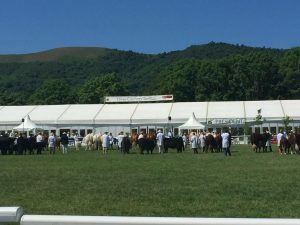 It was a very hot Sunday for everyone but I picked the strong group of Limousin as winners who stood out above the other breeds. 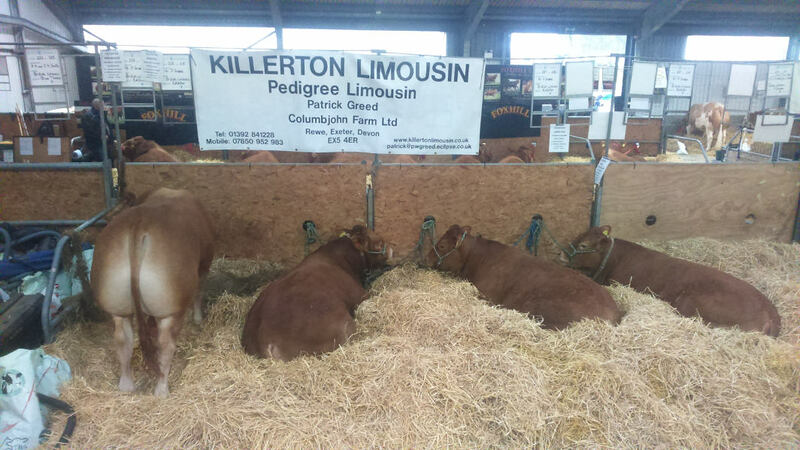 The South West Limousin Club had their June sale in Exeter market (Kivells). The trade was very buoyant for males and females and I topped the market with Killerton Lifeforce at £3750 – an Emslies Horny son. 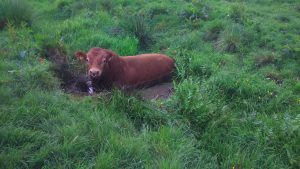 On the farm calving has slowed up so we are not quite so full on. We have sold a few more bulls – demand has been better than usual which has surprised me. Long may it continue. Cereal crops are maturing fast due to the heat and the maize was already 5ft+ tall at the end of the month – but grass has suffered.